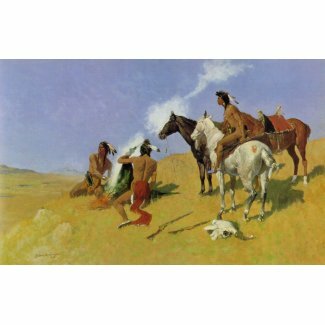 I love the analogy of smoke signals as prayers made visible. Also the idea of being aware of what signals we are putting out there. A change in signal brings about a change in result. Awesome, Bev.